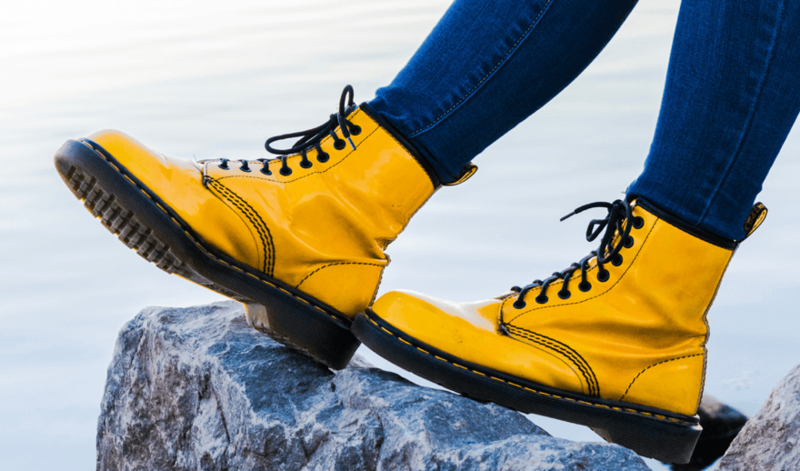 Dr. Martens is a brand steeped in history, and an icon in the footwear industry. 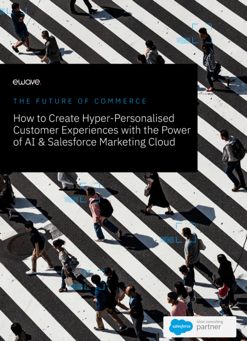 In need of an online application to match their in-store experience and reflect their unique ethos, the brand came to eWave to make their digital transformation vision a reality. As the regional launch for the brand’s online presence, selection of an experienced partner was paramount. Today, Dr. Martens customers benefit from a reengineered product navigation system, deep social integration, and an order management system that decentralises the stock inventory and enables Click & Collect. With a strong focus on streamlining omnichannel commerce, the reimagined application is a catalyst for the brand’s growth in the Australian market, nurturing customers through the purchase journey.